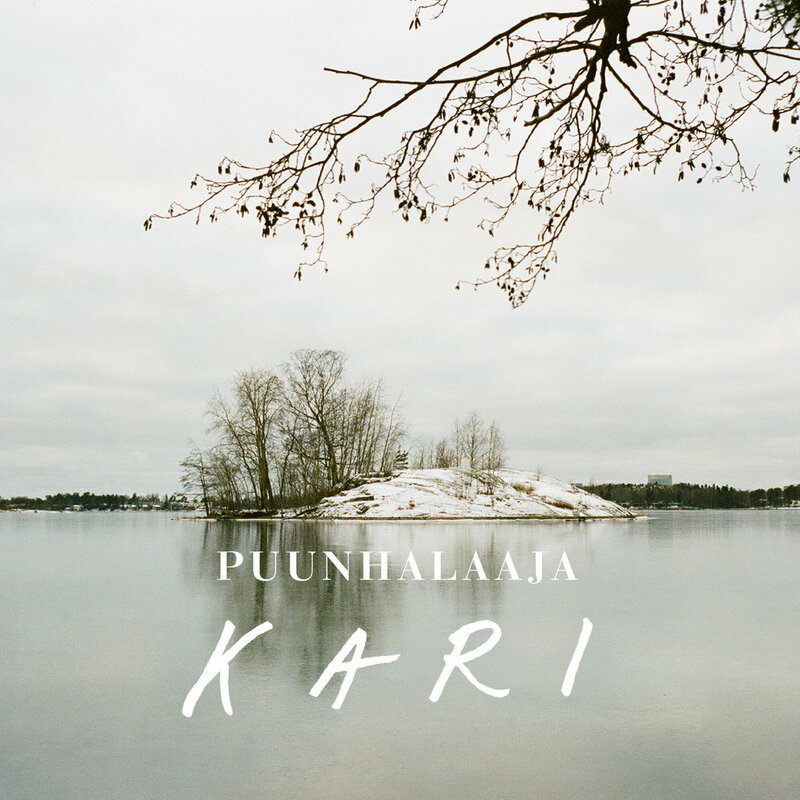 For most of us, listening to Kari, the new album by Helsinki's Puunhalaaja, is an exercise in listening to melody, and to the emotion that is ascertainable via melody, tone, phrasing, volume and pace. The impact of the lyrics will only be understandable to listeners who speak Finnish. However, the melodic sense, warmth, and restrained energy evident on this album was more than enough to earn Kari a spot on our pages. With plenty of quieter moments and generous spacing accented by loud-soft dynamics and a few raucous segments, this set of songs will provide rich rewards to the dedicated listener. Subtlety, by definition, doesn't call attention to itself, but searching for your treasure is part of the prize. Puunhalaaja are Sebastian Forss (guitar, vocals), Aleksi Peltonen (bass), Mikko Sulonen (guitar), and Olli Juvonen (drums). Kari is out now via Soliti Music.